The modernization of society has brought about a prominent change in the way we think and the way we do things. Life has become easier. Want food? It’s a phone call away. Want a cab? It’ll cost you another phone call. Want endless information for an assignment? At the touch of a button? This evolution of society has brought about advancements in medical facilities as well. However, not every aspect of medicine is as efficient as it was when actual human interaction was involved. Consider the example of psychotherapy. 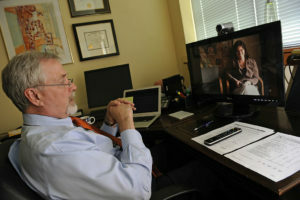 There is a growing trend of therapists providing online counseling sessions. These sessions are easier to hold and to attend. All you need is a computer and a mic. However, these sessions are nowhere near as effective as in-person psychotherapy sessions because of the lack of physical interaction. The most prominent difference between the forms of therapy is the transience of online sessions. 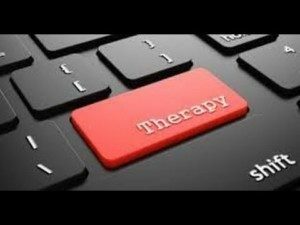 Expert opinion suggests that online sessions fail to develop an effective and long-lasting bond, without which the therapist cannot get through to you and hence, treatment remains incomplete. These “virtual” relationships are meaningless for most patients – they can be formed easily and ended spontaneously. A psychotherapy bond doesn’t just form overnight; it takes time for it to develop into a relationship of trust, which is why it takes time for a patient to start getting better. Most online patients don’t give the therapist this privilege. They want immediate results and that is not how psychotherapy works. A major reason for patients not staying is the fact that there is nothing to stop them from leaving. In- person psychotherapists work from one specific location – their homes or their offices. Most of their patients are members of the same neighborhood they are operating in. They will stay for the sake of their neighborly relationship even if they believe they are not making any progress. When a person you know develops a mental ailment, you refer them to a psychotherapist you know. If they believe they are not making sufficient progress, it will not be very easy for them to withdraw from therapy. They will have to consider the fact that you know the therapist and if they discontinue their therapy, it will cause misunderstandings and maim your reputation. Therefore, living in a community or having any other common ground can prevent a patient from leaving. And we know that psychotherapy requires time. Online patients have no inclination to stay if they believe they aren’t making any progress. They might not even inform the therapist; the poor guy will keep wondering where he went wrong. A person in another state or country does not feel bound to you. He does not have a personal or a professional link to you. Hence the factor of transience is applicable to only online sessions and not in-person therapy. Moreover, a therapist needs to observe you. From top to bottom. He cannot do this over Skype. He needs to see you and observe your body language to properly decipher your mental condition or the intensity of the problem. Lastly, if you believe you have a problem and you want treatment, don’t go for the online ruse. 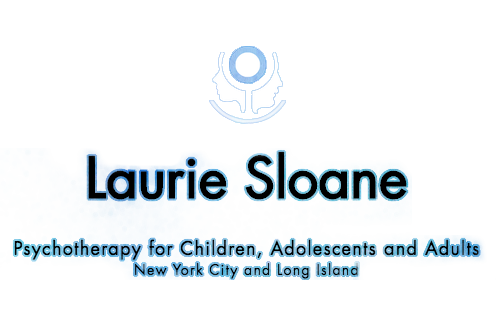 Try conventional in-person therapy- Contact us today to schedule an appointment with the best Psychotherapist in NYC.